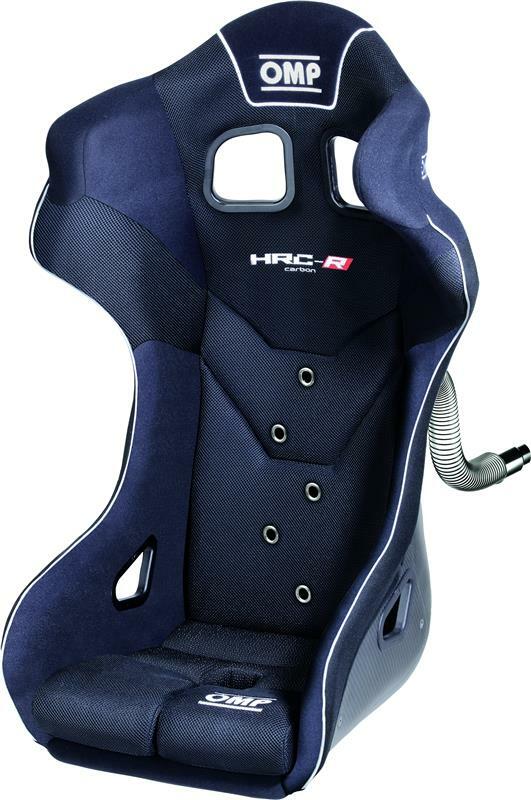 OMP America Racing Seat - HRC-R Air UNIVERSAL - Dezod Motorsports Inc - Home of the automotive performance enthusiast since 2002. Predrilled for air cooling. Designed to allow installation and comfortable driving position also in GT cars with reduced internal room. Upholstered in high breathability Airtex material, three sizes available to allow maximum individual seating comfort.